CMP041 - Standing upon the shoulders of Giants with Catherine Kumar - CEO of the Trinidad and Tobago Chamber of Industry and Commerce. Our special guest and Caribbean Mentor is a high achiever. 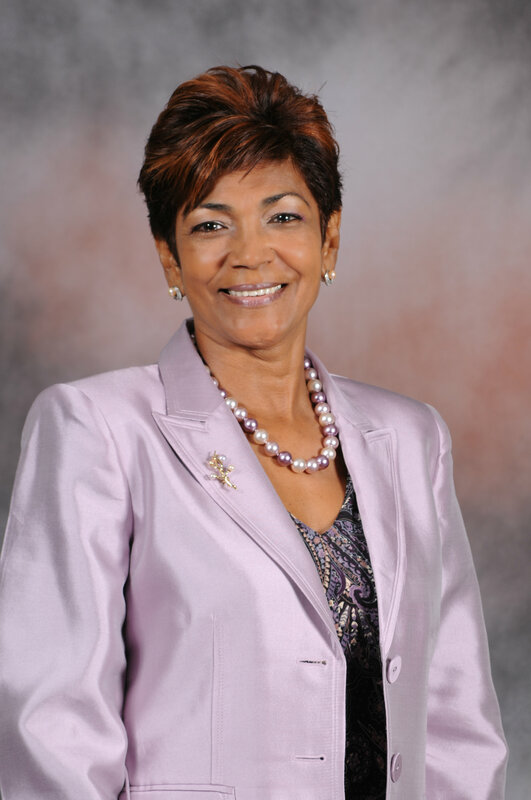 She has held several senior leadership positions throughout her career such as President & Country Head of RBTT Bank Limited and Inspector of Financial Institutions at the Central Bank of Trinidad and Tobago. 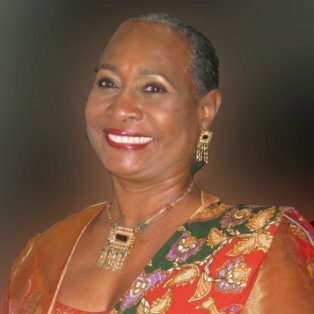 She also served as the first female President of the American Chamber of Commerce of Trinidad and Tobago and the Bankers’ Association of Trinidad and Tobago, and she also chaired the Caribbean Group of Banking Supervisors. She has served the country as a director on several State Boards and as a representative on other National committees and was inducted into the Hall of Excellence at St. Joseph’s Convent P.O.S, in recognition of her outstanding achievements in business. 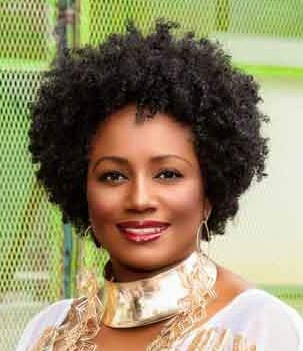 In 2014 she was awarded an Honorary Doctorate of Laws (LLD) Currently she is the Chief Executive Officer and the Secretary to the Board at the Trinidad and Tobago Chamber of Industry and Commerce – a position she took up in January 2010. She holds a Bachelor of Science (Hons.) in Management Studies, and is a Fellow of the Association of Chartered Certified Accountants. Ladies and gentlemen…let’s meet Ms. Catherine Kumar. 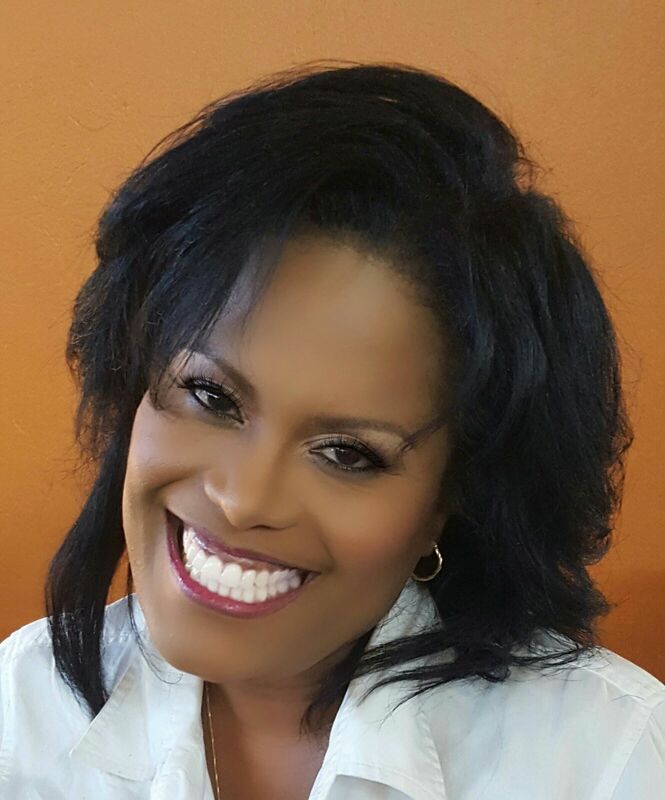 Our special guest and Caribbean Mentor has a passion for Marketing Strategy and Customer Experience Management. She has built an impressive career in the field for the past 20 years holding positions like; General Manager of Scotia Investments Trinidad and Tobago Ltd and Country Manager of CMMB Barbados. 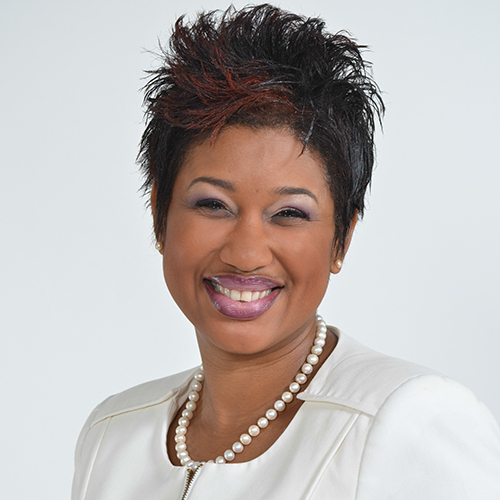 Today she holds the role of Country Marketing Head – Trinidad & Tobago for the JMMB Group. Her areas of responsibility include Marketing, Public Relations & Communication as well as oversight for Product Development and Electronic Banking Service within the Trinidad and Tobago operations. She is also leading the regional Group in Client Experience Management. She holds a BSc. in Industrial Management and an MSc in Management Studies: Advanced Marketing, from the University of the West Indies. She was an original member of the Association of Female Executives of Trinidad and Tobago (AFETT), and the President for 2008-2009. 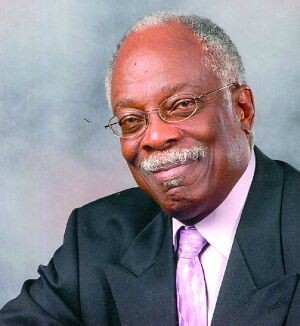 A former Director of the Board of the Queen’s Hall theatre facility and a Director of the Securities Dealers Association of Trinidad and Tobago in 2008. Ladies and gentlemen…Let’s meet Ms. Lisa-Maria Alexander. Our special guest and Caribbean Mentor has a very technical mind which he has used to contribute to some very innovative projects throughout his career. 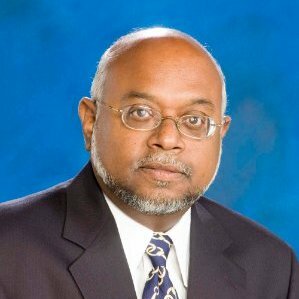 Trained in the area of Electronics & Instrumentation his career has led him to work in various companies like; The Trinidad and Tobago Electricity Commission; Trinidad Aggregate Products Ltd and The Petroleum Company of Trinidad and Tobago where he served as Chairman from 1996 to 2000. Today he serves as the President of the ENMAN Group; a company he founded in 1993 which operates on the mantra of doing good while doing well. He believes that through vision, critical thinking, innovation and leadership the sustainable use of resources, economic empowerment and development can be achieved. 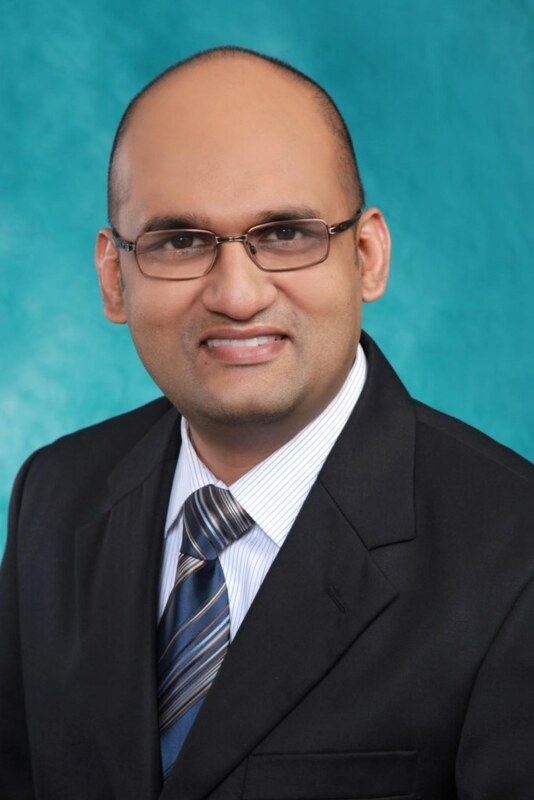 Ladies and gentlemen…Caribbean Nation…let’s meet Mr. Donald Baldeosingh.